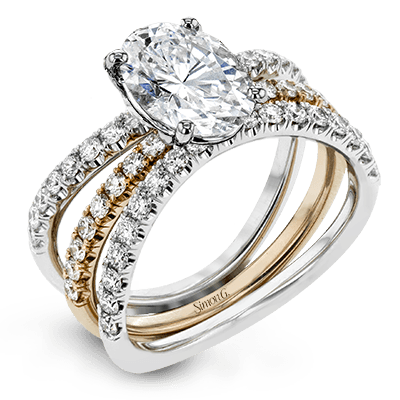 Interview with Julianna Zobrist about style, self-expression, and individuality. 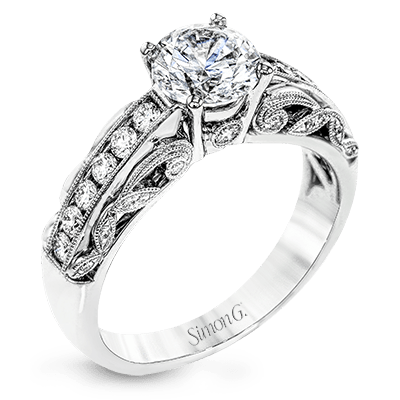 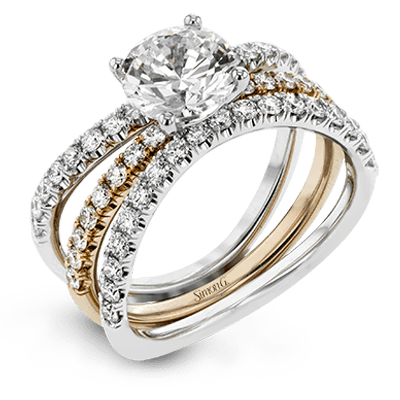 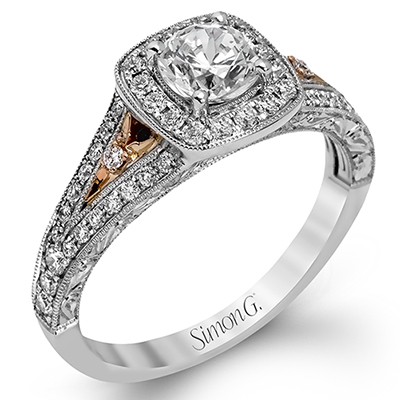 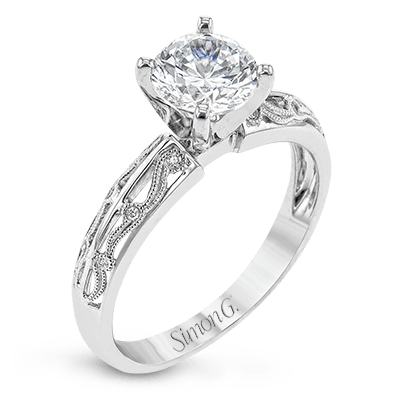 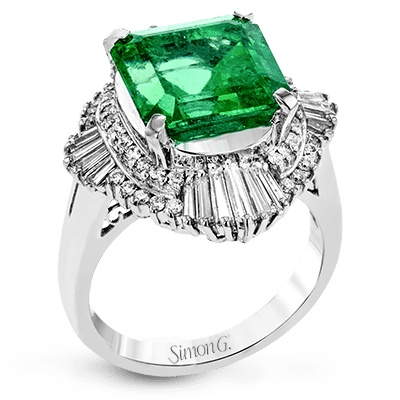 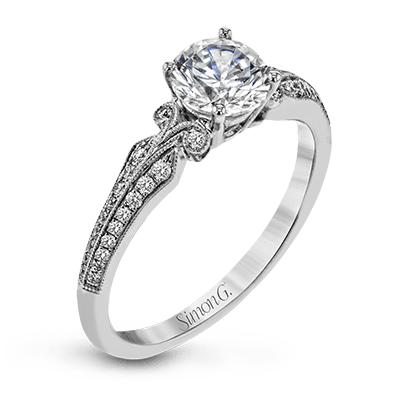 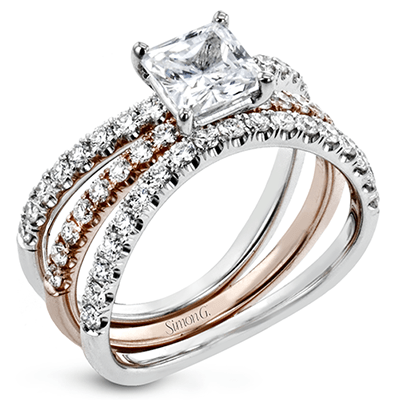 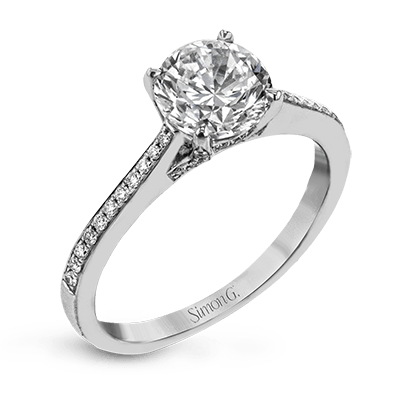 Simon G. is only available from carefully selected fine jewelers. 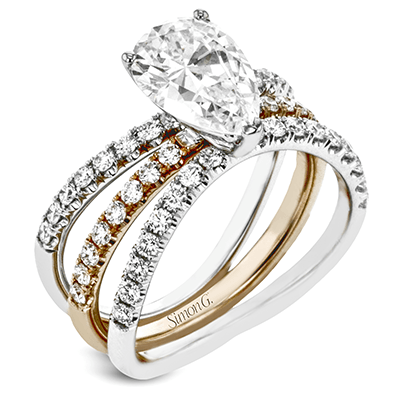 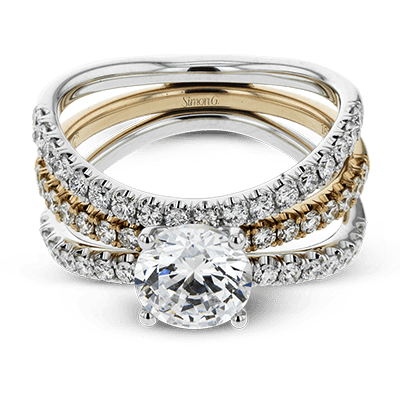 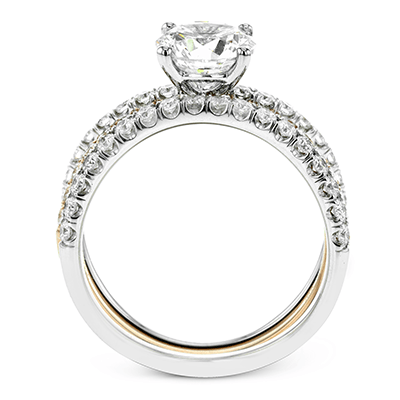 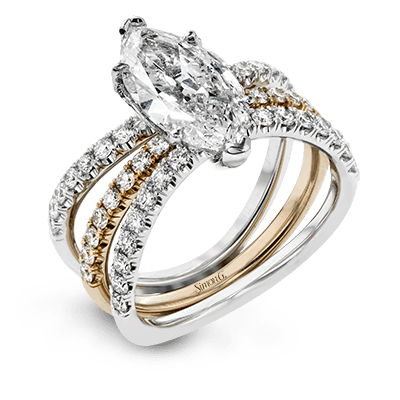 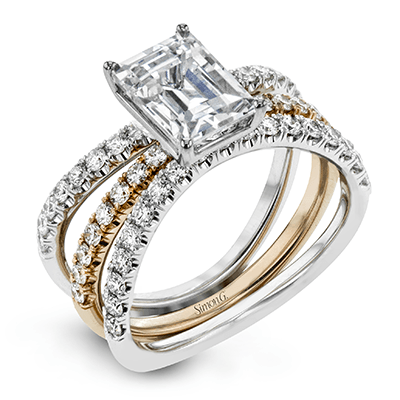 This distinctive bridal set design features a double-layer wedding band that fits around the engagement ring. 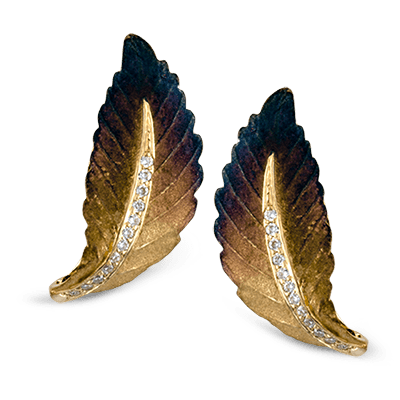 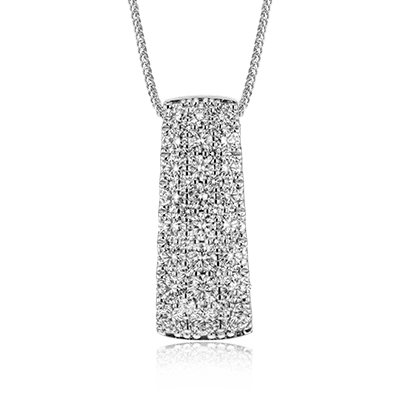 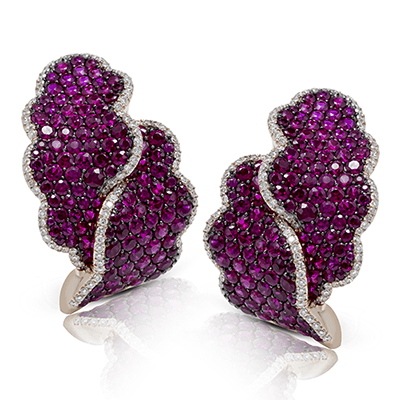 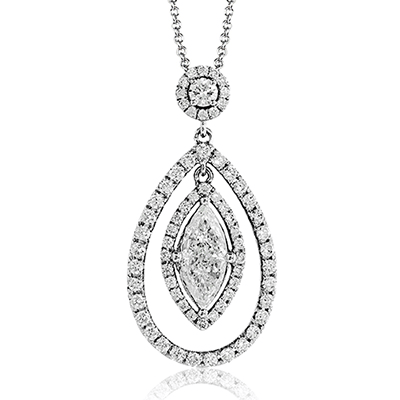 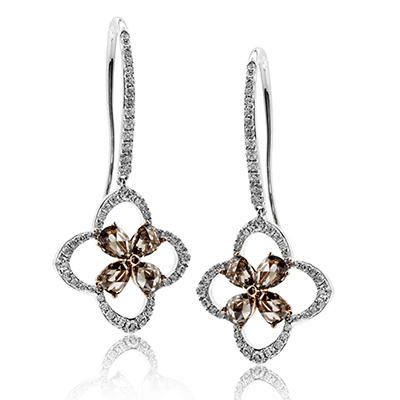 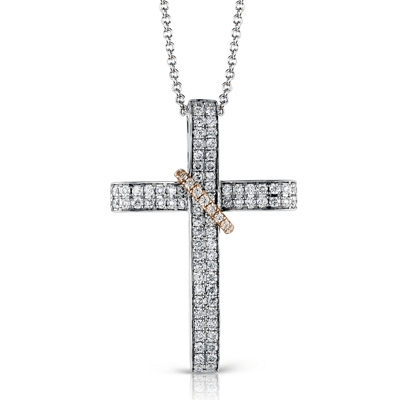 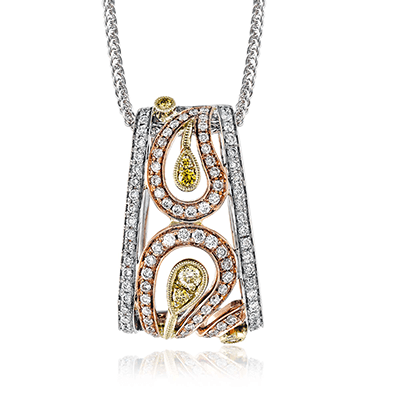 The set contains .77 ctw of white diamonds.